Police officers are called to outer East Portland apartments along SE Powell Boulevard, after a fracas leaves a roommate shot in the chin. The apartment complexes that share a driveway at 12450-12530 SE Powell Court were closed off after a gunshot rang out the evening of April 4, leaving one man wounded. 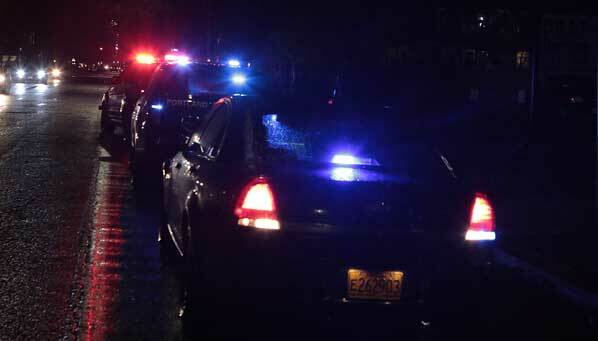 When officers arrived at the scene just before 10:00 p.m., they found a man suffering a gunshot wound to the chin, a Portland Police Bureau (PPB) spokesperson told reporters. Members of the PPB Gun Violence Reduction Team gear up before they head in to investigate this shooting incident. 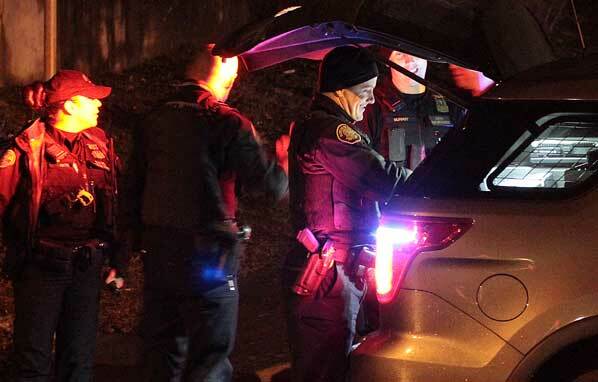 When PPB Gun Violence Reduction Team members arrived to investigate the incident, they found both involved men had stayed at the scene and were interviewed. “Investigators determined that the victim was in a physical fight with this roommate, and the gun was fired during the altercation,” the police official said. 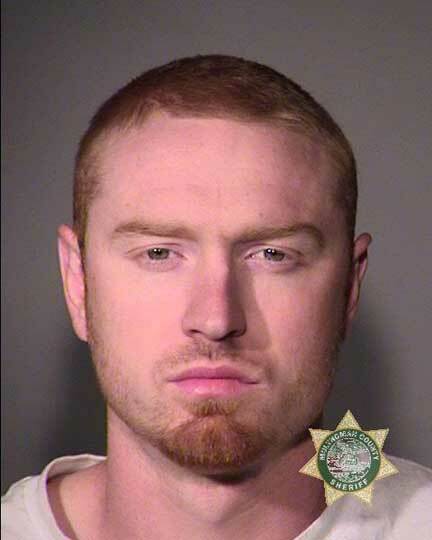 At 4:10 a.m. the next morning, 25-year-old Alexander Tomas Harrison was booked at the Multnomah County Detention Center (MCDC) on charges of Attempted Murder, Assault in the First Degree, and Unlawful Use of a Weapon. At his arraignment in Multnomah County District Court, Harrison learned he’d stand trial for all three felony charges for which he was booked. Harrison was assigned a combined bail of $255,000 on the assault and weapon charges, but is being held in Inverness Jail, without bail, the Attempted Murder charge.